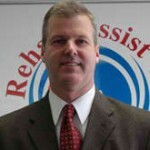 About Rehab Assist Inc. - Rehab Assist, Inc.
Thomas Kleinhenz and Henry Brennan, Jr. (Buddy) founded Rehab Assist in 1994 based on a shared desire to advocate for those with physical or mental impairments in order to improve their quality of life. By providing the highest quality of service in the areas of Case Management, Guardianship Services and Life Care Planning, the staff at Rehab Assist helps disabled individuals navigate the challenges and roadblocks that living with disabilities can present. Taking a very personal, hands-on approach, the RA team takes the journey with the disabled individual, creating an understanding of the ongoing challenges ahead, but also establishing a “WE ARE IN THIS TOGETHER” relationship. 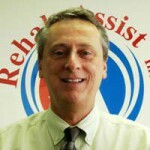 Whether visiting our clients in their homes or residential placement, accompanying them to doctors’ appointments, staying with them on an unexpected emergency room visit, or paying unscheduled visits to observe the home care provider’s performance, Rehab Assist is involved in a very personal way with all of their clients’ lives. It is this approach which allows us to be intimately aware of the needs, challenges and services our clients require. This hands-on knowledge allows us to act efficiently and compassionately for all of our clients. As part of the “RA TEAM”, each member of our staff brings his or her own unique talents and experiences to the care of each of our clients. With backgrounds varying from nursing to social work to education to psychology and many other areas, the Rehab Assist staff comes together to address all of the complex issues that can arise when living with disability. 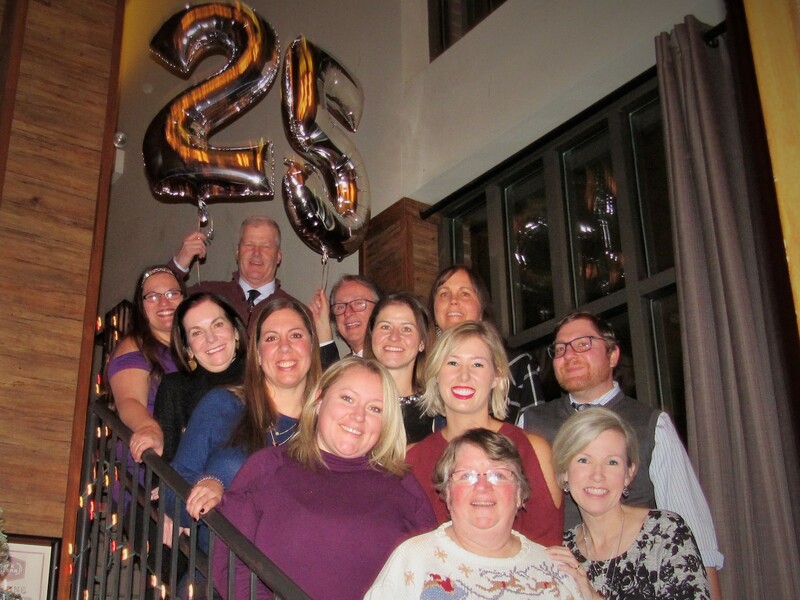 Rehab Assist Team Celebrates 25 Years!